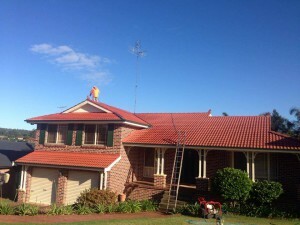 Hi Quality Roof Restorations WHAT WILL YOUR ROOF RESTORATION COST BE? 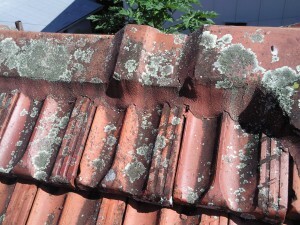 WHAT WILL YOUR ROOF RESTORATION COST BE? 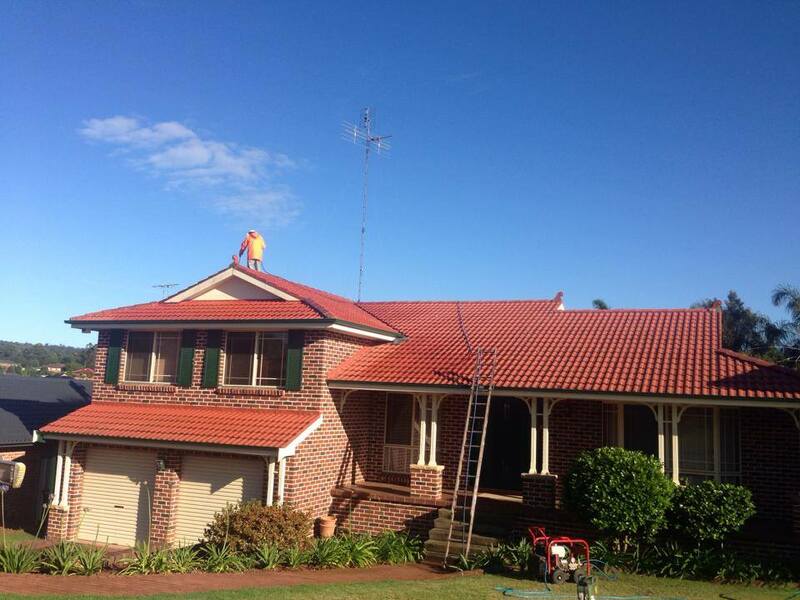 There are a number of key areas that determine what your Roof Restoration Cost will be. These are the 3 key things I look at when I come out for an inspection to quote on your house. Your tiles will be cleaned, replaced and repaired, this is an important part of the preparation and adds to the Roof Restoration Cost. The amount of paint and the time we take varies on the size of each home. The bigger your home, the more it will cost to have your Roof Restored. 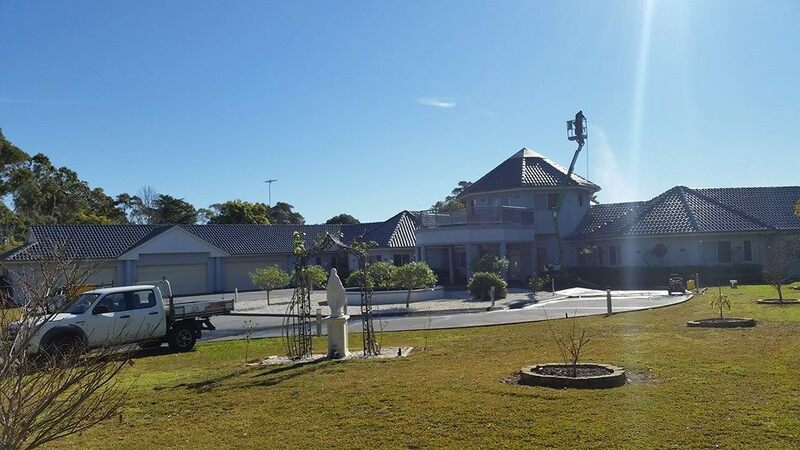 Additional equipment can be bought in to to reach the highest roofs, understandably, this impacts your overall price for your roof restoration cost. 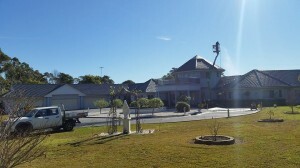 At the end of the day, each house is unique, just like the customers expectations. This means its impossible to have a one price fits all. I’m available to meet with you and discuss your roof restoration cost and tailor a quote for you, so give me a call today!